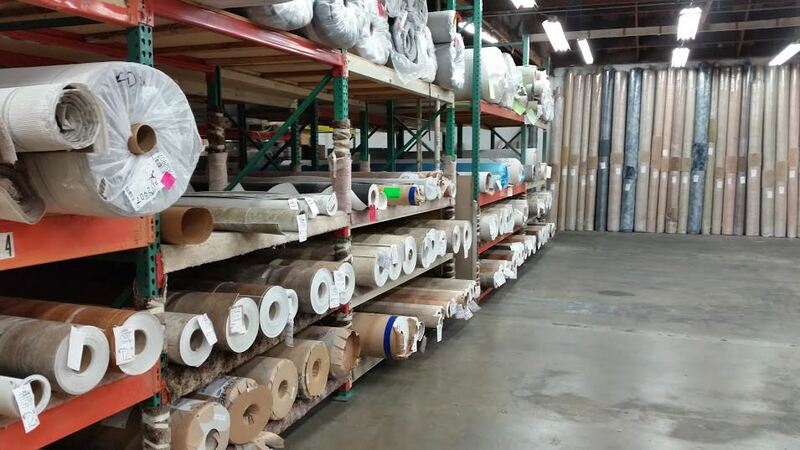 Our local flooring store in Portland brings you Marmoleum, Carpet, Vinyl, Laminate, Luxury Vinyl Planks, & Basic Sundries at an affordable price with quality that will last. We have been providing Portland with quality and affordable flooring since 1955. 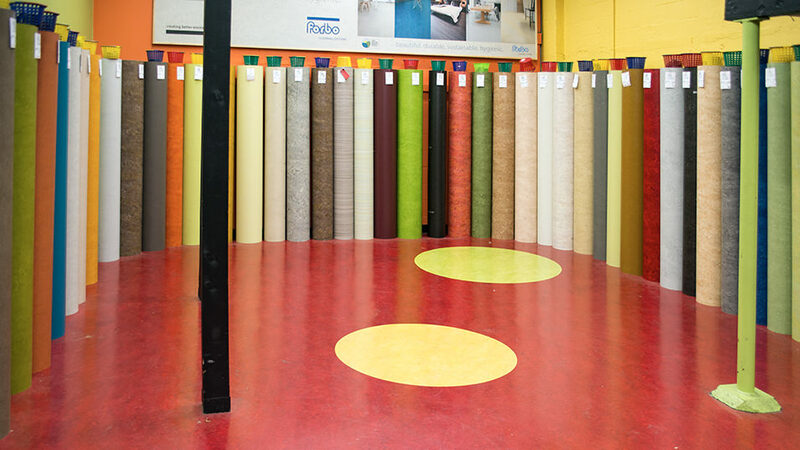 Our selection of carpet, vinyl, laminate flooring & marmoleum is unbeatable. Please enjoy our website and come see us today! We look forward to meeting you and earning your business. Carpet creates a warm and comfort in your home unlike any other type of flooring. Marmoleum is an environmentally responsible material of commercial quality. Vinyl sheet flooring offers a wide range of styles, colors, textures and patterns. Comes in a multitude of colors and textures that can mimic stone, tile, and wood. Cork not only is very environmentally conscience; it also is unique and durable. Hardwood flooring offers a wide variety of design options, types and textures. Laminate flooring is a very cost effective way to beautify your home or office. Tile has been used for centuries – its durability and practicality embody great flooring. Regular maintenance will increase the life and quality of your floors significantly. Come see us for Carpet, Vinyl, Laminate or Marmoleum Flooring. We have great prices and a great selection of different styles and patterns to choose from. Come down and visit our large showroom at Linoleum City and talk with our friendly experts about your next flooring needs!